You are here: Home / News & Events / Library Calendar / Crafting with Chris! 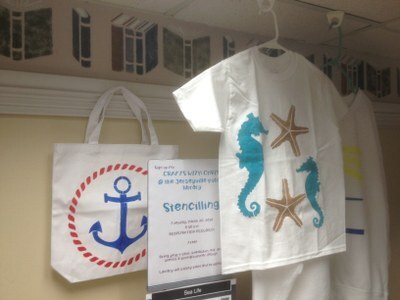 Bring a t-shirt, sweatshirt, or tote bag and we'll use a stencil to make it have a spring design. No charge. Call the number listed to register. Thanks!